Cart Reader There are 6 products. 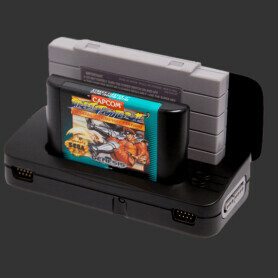 This plug-in adapter offers support for N64 cartridges and controller. This plug-in adapter offers support for Sega Master System cartridges. This pack includes the Retrode2 and all three available plugins (N64, GBx, SMS). All available Retrode plugins (GBx, N64, SMS) in one bundle.